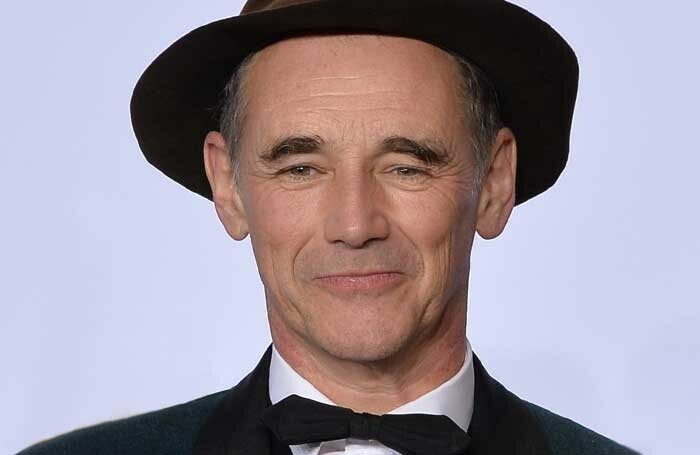 Mark Rylance is among more than 200 cultural and scientific figures condemning the renewal of BP sponsorship deals with arts organisations including the Royal Shakespeare Company and the Royal Opera House. The actor is one of 217 people who have signed a letter, published in The Times, criticising the new five-year, £7.5 million deal struck between BP and the RSC, the ROH, the British Museum and the National Portrait Gallery. When announcing the deals last week, the RSC and ROH praised BP’s continued support, which funds initiatives such as the ROH’s free Big Screen programme and the RSC’s £5 ticket scheme. Fellow actors Ezra Miller and Lucy Ellinson, director Christopher Haydon, author Naomi Klein and visual artist Conrad Atkinson are among the cultural figures to sign the letter, organised by campaign coalition Art Not Oil, along with academics, scientists and environmentalists. The letter describes the renewal of BP’s deals with the cultural institutions as “outdated and unacceptable” and “badly out of step with the mood of their own staff and audiences”. 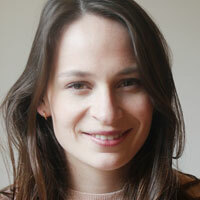 “We cannot afford five years of BP-branded culture. We believe museums, theatres and galleries are public institutions that must play a positive role in taking urgent climate action and defending human rights,” the letter said. Earlier this year, BP sponsorship deals with Tate and the Edinburgh International Festival were terminated after 27 and 34 years respectively. The moves prompted campaigners to turn their attentions towards other cultural institutions still in receipt of money from fossil fuel companies. Anna Galkina, from Art Not Oil campaign group Platform, said the letter was a sign that more and more artists, culture professionals and academics were “no longer happy standing by” while BP puts its name to cultural institutions. BP said its sponsorship of the organisations allowed them to “plan and sustain access to arts and culture”.